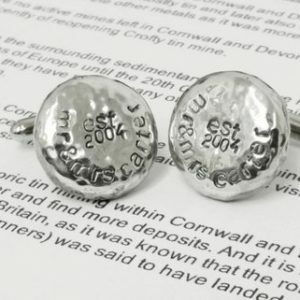 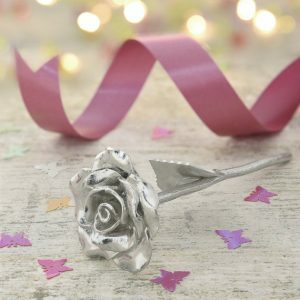 Personalise your cufflinks for the perfect timeless gift, leave your surname in the comment box. 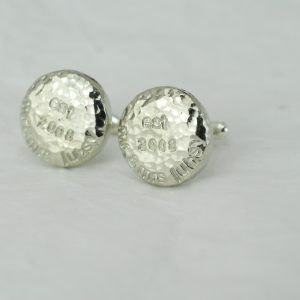 Stylish personalised beaten tin cufflinks for him. 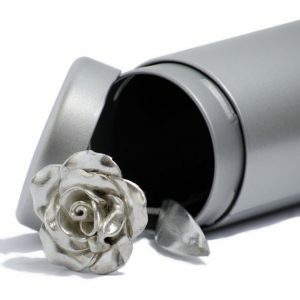 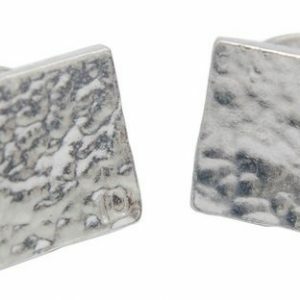 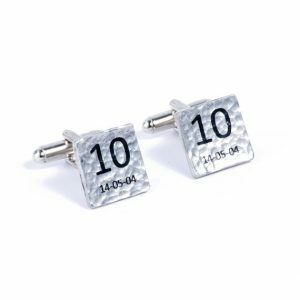 Stylish 10 Year beaten tin cufflinks for him. 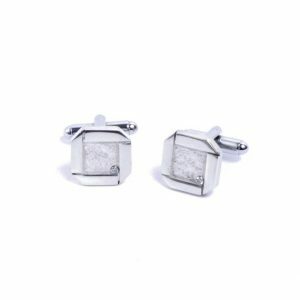 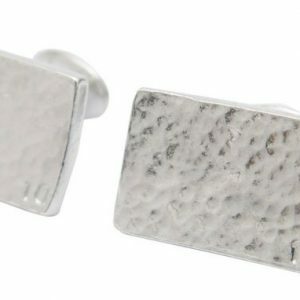 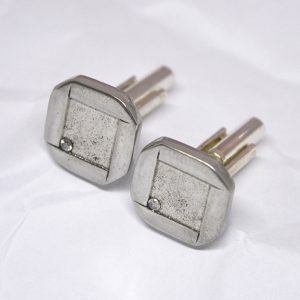 A simple pair of rectangle beaten cufflinks to keep his suit looking sharp. 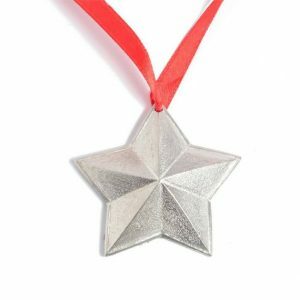 SUmmery starfish pendant with a 2mm diamond set. 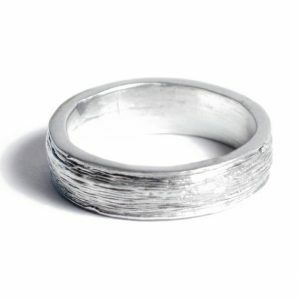 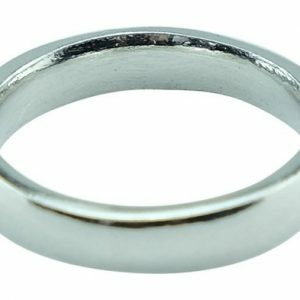 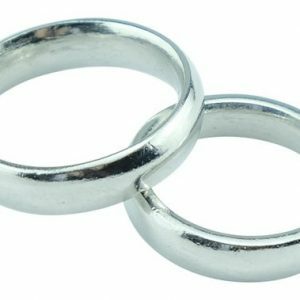 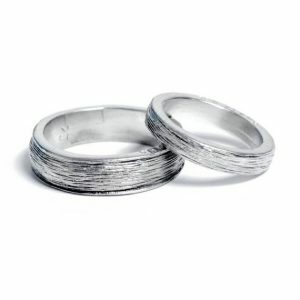 Matching plain tin rings perfect for all occasions. 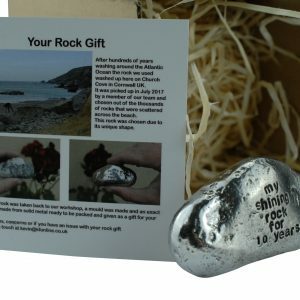 A Jolly Cornish Tin Man! 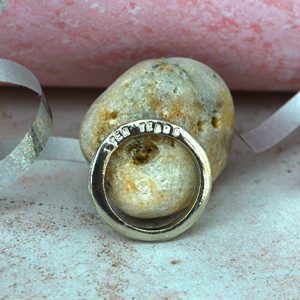 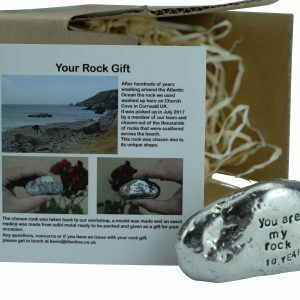 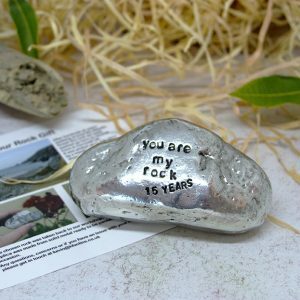 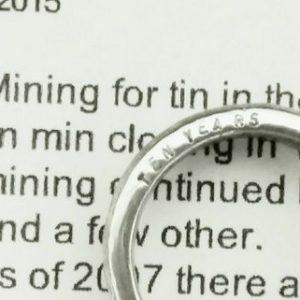 A textured unique tin ring with engraved 'ten years'. 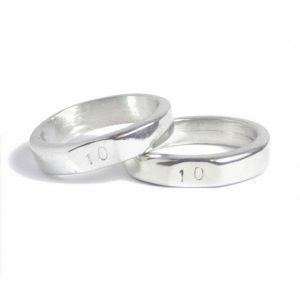 Matching signet tin rings perfect for that tenth anniversary! 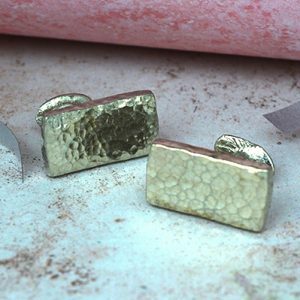 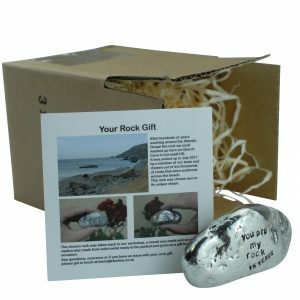 A mix of polished and rustic raw tin with a diamond set. 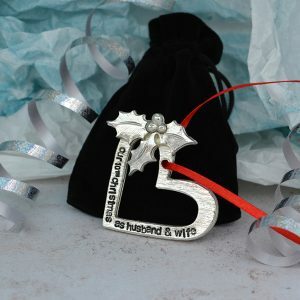 Our timeless tin heart necklace with an embedded diamond. 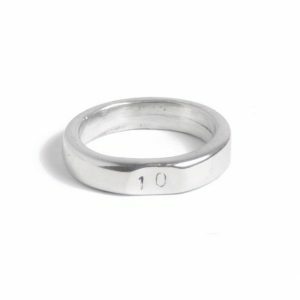 Her & Her matching textured tin rings with inscribed 'ten years'. 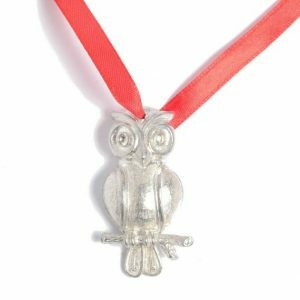 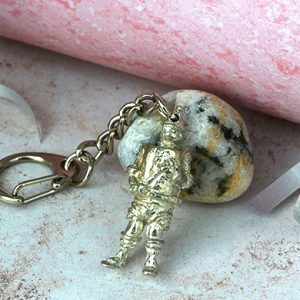 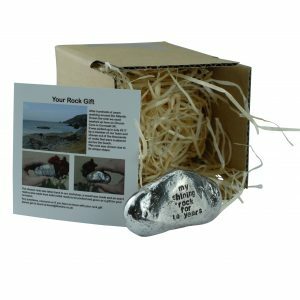 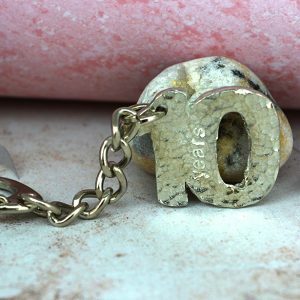 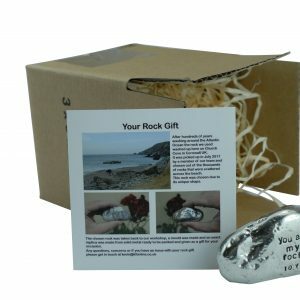 Personalise your kes with our 10 Year Key-Ring! 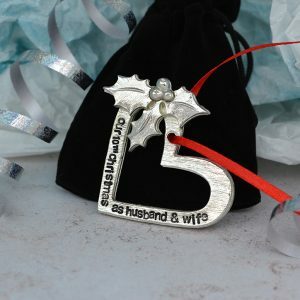 Our modern open off shape heart pendant.